I am a member of the Netflix #StreamTeam and received complimentary products as such. All opinions are my own. From old favorites like M.A.S.H. and FRIENDS to original series like Orange is the New Black and House of Cards to stuff for the kiddos like Sesame Street and My Little Pony it's no wonder that Netflix is my favorite way to get my show or movie fix. And that's just mentioning the shows! PLUS Netflix is only $7.99 - $11.99 per MONTH depending on if you want HD, Ultra HD, or how many screens you would like to stream from at one time (up to 4), so that makes Netflix is a GREAT deal. And definitely beats paying those high prices for television packages. 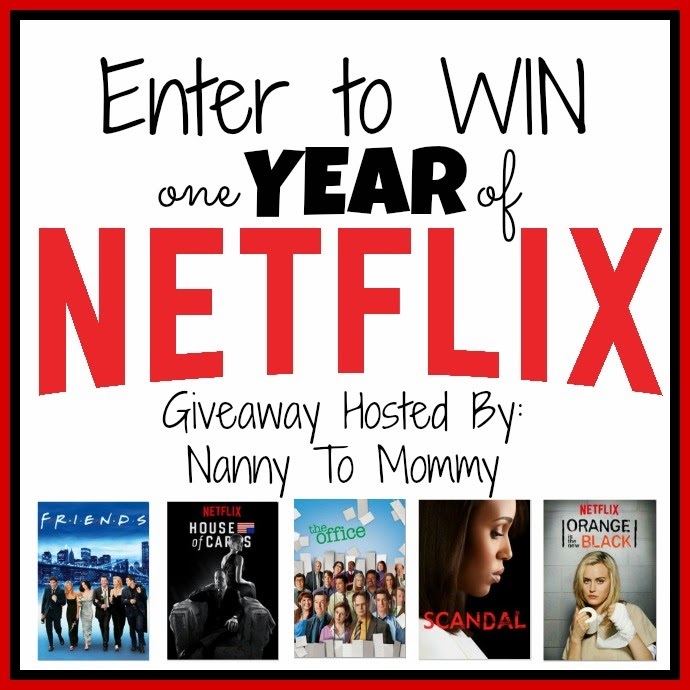 I am excited to share that you can win a YEAR (yes, I said that right) of streaming from Netflix. Entry is simple. Just follow the prompts on the Rafflecopter below! Welcome to the Giveaway Hop for all of you that love... Giveaway Hops! 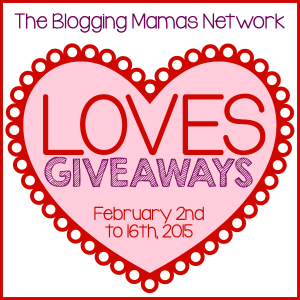 Hosted by the Blogging Mamas Network. You know BMN LOVES giveaways, so we've come together to bring you a fun, open-themed giveaway hop! Each blogger has a prize valued at $25 or more, so be sure to "hop" around on the linky at the bottom of the post to check out each prize! We got 16 inches so far up here in upstate ny...The kids are loving it.